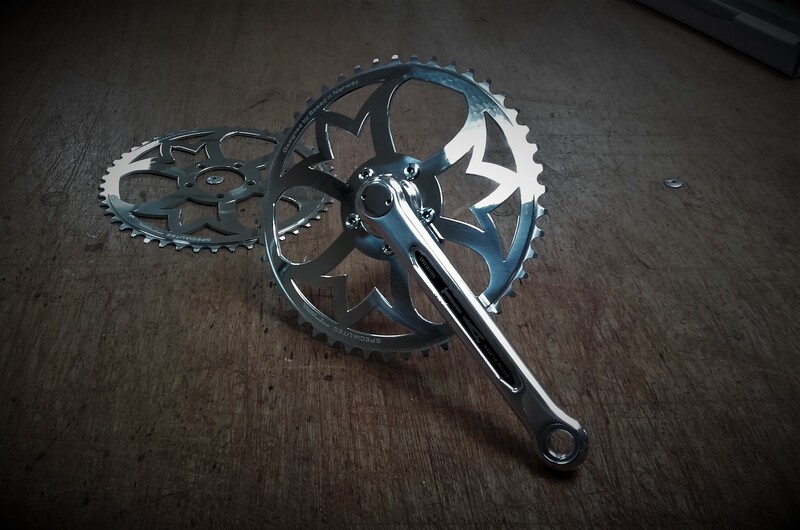 The crank and chainring on the Speed ONE is a piece of jewlery. It is made from cold forged aluminium, water cut, CNC machined, hand polised before it is mounted on the Speed bicycles. Specialites TA have manufactured the custom crank that is on Speed ONE. 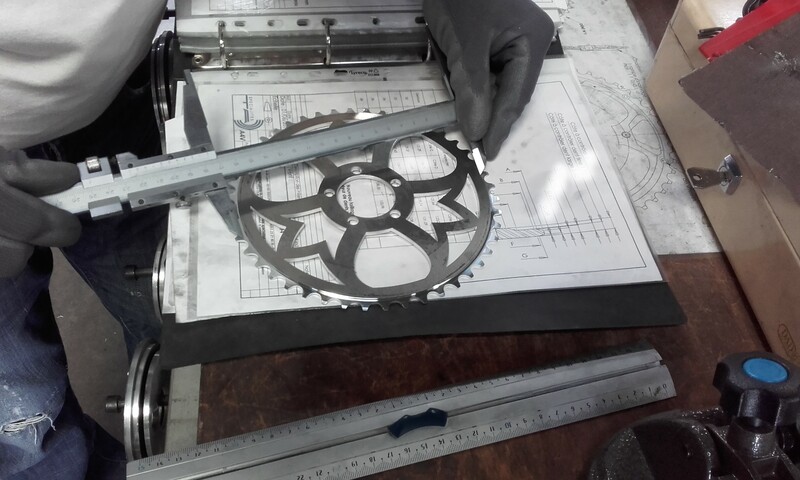 The chainring design is the same as on Speed bicycles from 1926 to 1961. Legacy. Beautiful. 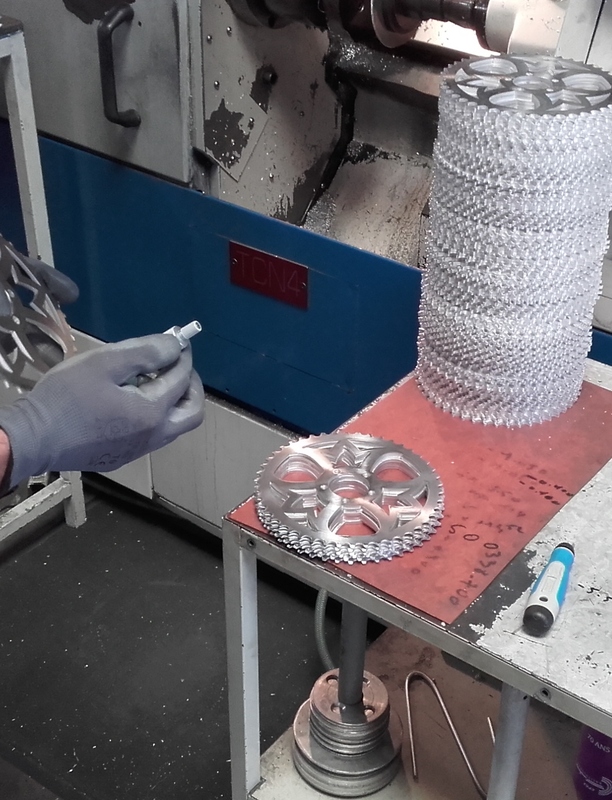 Each crank and chainring has been under strict control to ensure the highest level of quality. Details matter.